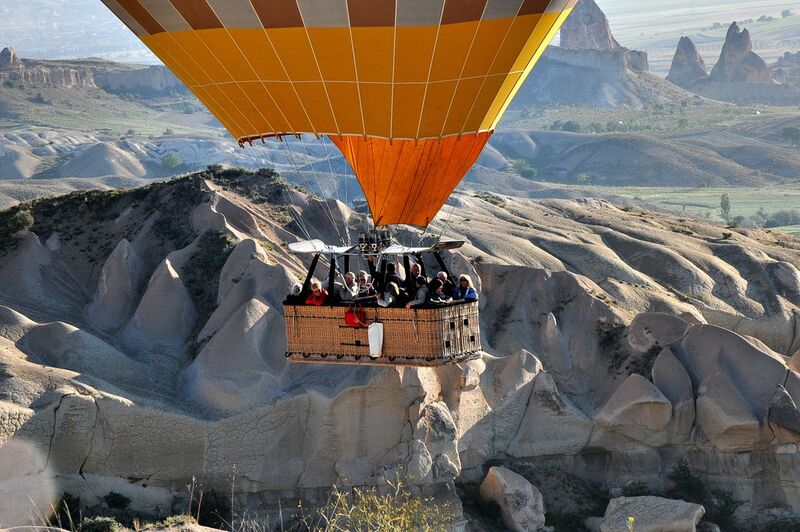 Enjoy the unique view of Cappadocia with our balloons for at least 1 hour and with 20-28 people capacity. 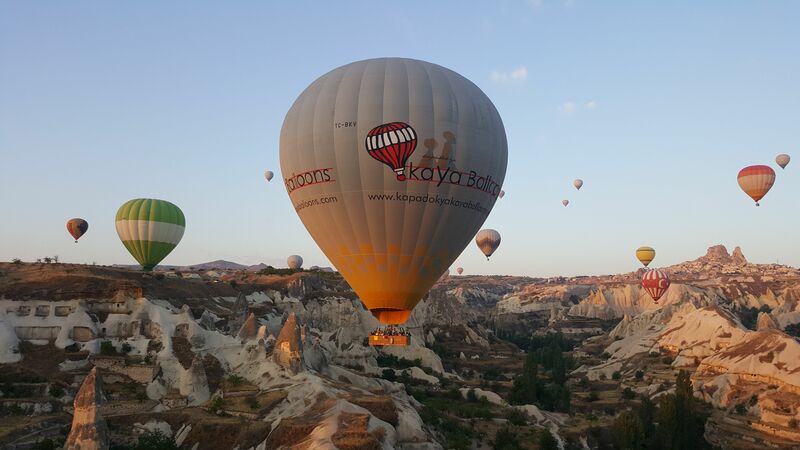 Enjoy the unique view of Cappadocia with our balloons for at least 1.5 hour and with 16-20 people capacity. 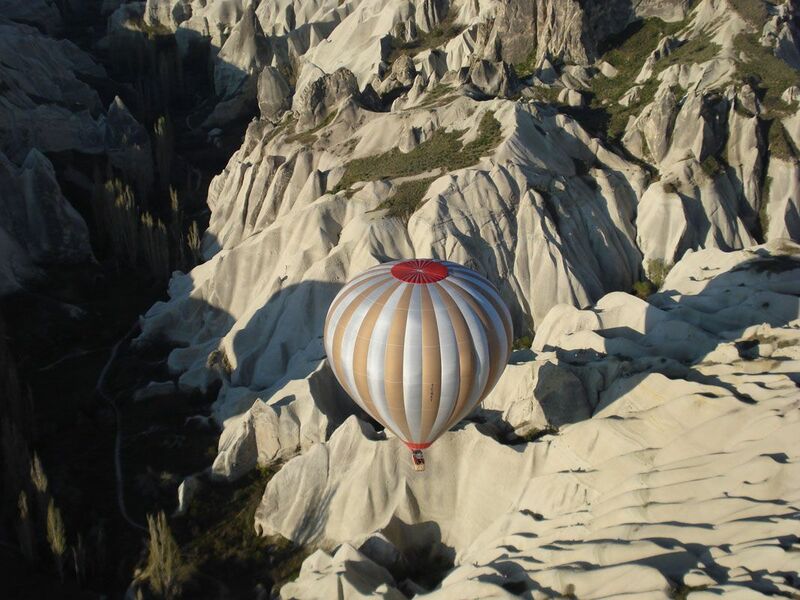 Enjoy the unique view of Cappadocia with our balloons for at least 1.5 hour and with 3-4 people capacity. 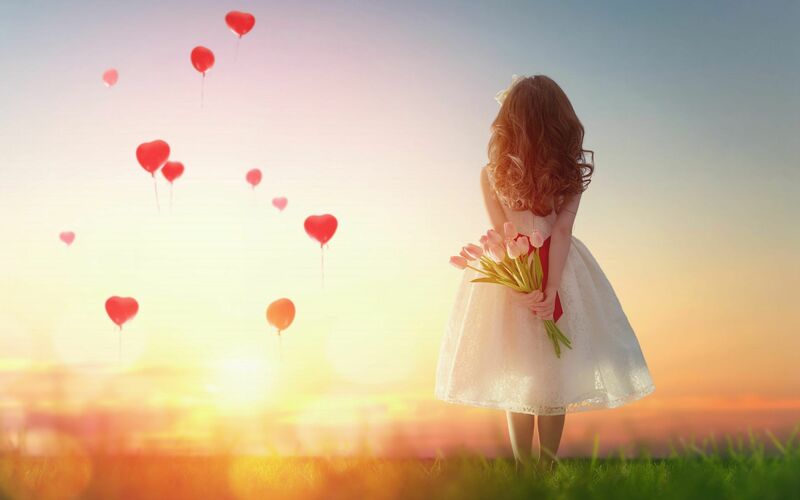 Your wedding ceremony performed on our balloon by a certified official will be one of the most memorable days in your life. The congratulary opening flight is up to 2 hours. We take every precaution for your safety while you experience unforgettable moments. We use only top-quality equipment, the safest and most comfortable balloons. All of our passengers are insured. You can find all your flight related questions on the frequently asked questions page.